Assemble your squad of superpowered beasts to save the world from a deadly alien invasion. Developer: ISVR Publisher: Oasis Games Ltd. 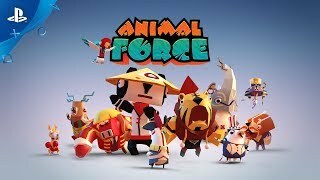 Animal Force: Have fun, save the world! 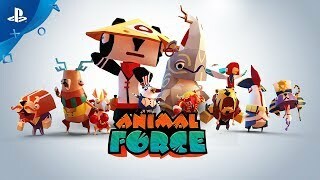 Unleash your claws, paws, horns and fangs across huge 3D planetary battlefields in totally immersive 360° virtual reality – deploying mighty critters to fight waves of otherworldly enemies before they kidnap defenseless humans.